Aluminum Chain Link Mesh is a new type of decorative Other Metal Mesh Products, and it is weaved with high quality aluminum alloy wire. As a kind of new decorative material, it can be widly used in the structure of the facade, ceiling, partition,awning, balcony and corridors, stairs passage and the high-grade internal and external decoration of airport station,senior villas, museums, theaters, dining halls, office buildings, exhibition halls, shopping malls,etc. Especially the stereo of smallpox decoration can show more elegant, transparent and plain visual effect. 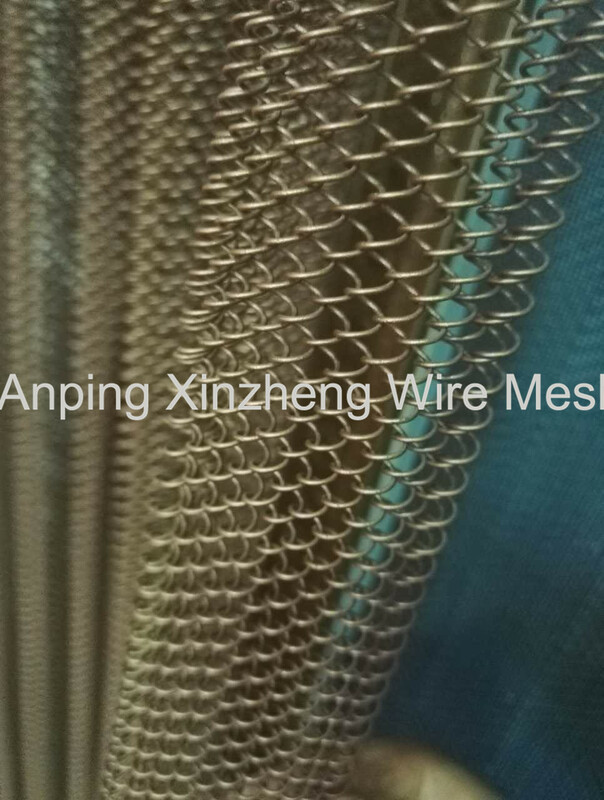 Xinzheng Company also provide the below products: Stainless Steel Plain Weave Mesh, crimped wire msh, Expanded Metal Mesh, Perforated Metal Mesh, Filter Disc, Aluminum Foil Mesh, wire baskets, Barbecue Wire Mesh and Metal Plate Mesh Products. 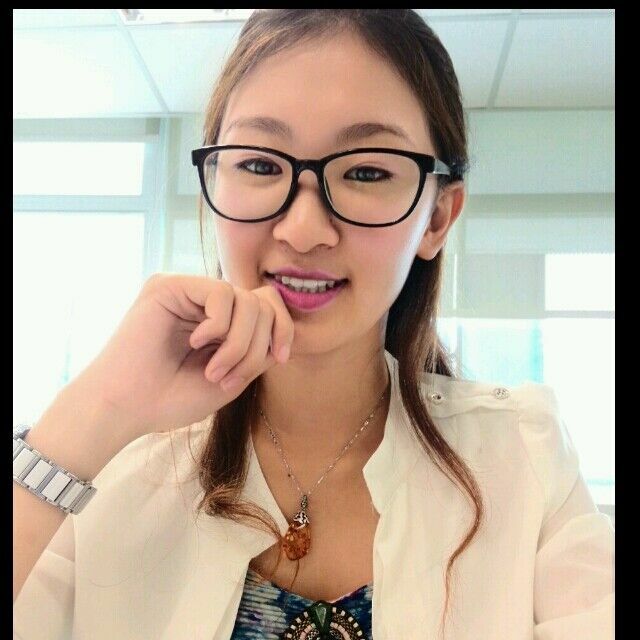 Color: Golden, natural color, yellow, blue, and customers' amond with color. 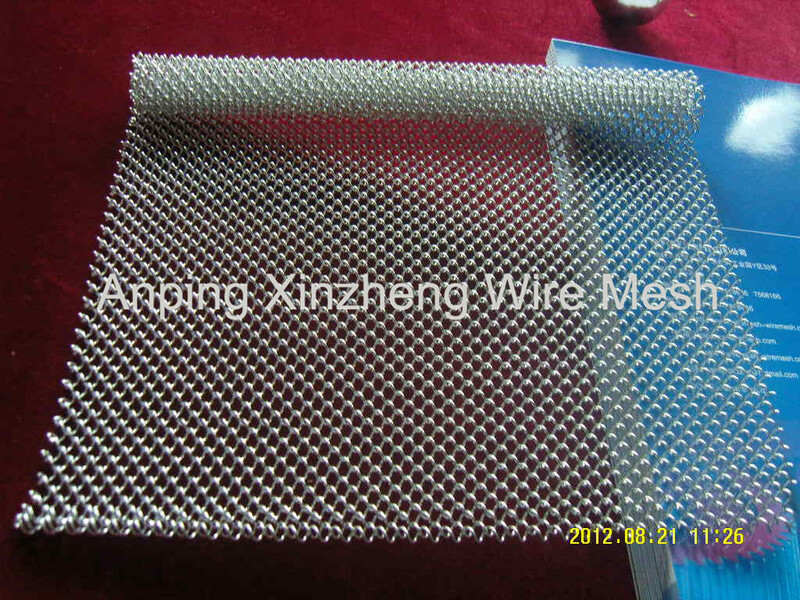 Application: Decorative mesh is now used for exterior facades, wall coverings, draped and suspended ceilings, column cladding, sunshades and canopies, gates, stairs, balustrades, furniture and partition screens. Looking for ideal Aluminum Chain Mesh Manufacturer & supplier ? We have a wide selection at great prices to help you get creative. All the Aluminum Curtain Mesh are quality guaranteed. We are China Origin Factory of Aluminum Wire Curtain. If you have any question, please feel free to contact us.